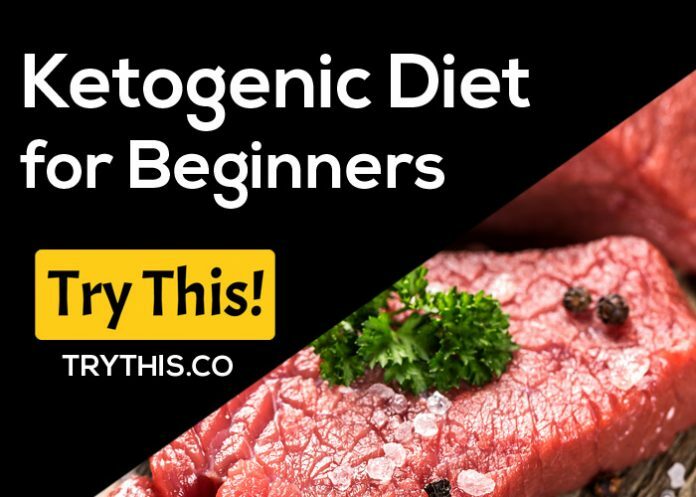 Ketogenic Diet for Beginners - Health Tips - Try This! A Keto Diet or Ketogenic Diet is a low carb diet that aims to convert your body into a fat-burning machine. 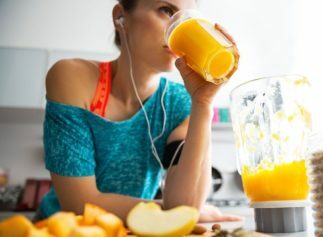 This is great news for people who want to trim down excess fat and lose weight. But there is more to keto diet than just burning fats. 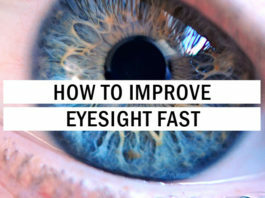 It has also been proven to be very beneficial to your overall health. This article will provide you with more insights and knowledge about this amazing Ketogenic Diet. If you’re wondering what Keto means, it comes from the small fuel molecules called ketones that are produced by your body. Ketones are the body’s alternative fuel when you have low levels of glucose or blood sugar in your system. In a Keto Diet, your body produces ketones because of the low carb high fat intake and moderate amounts of protein. Since keto diet is high in fat, the liver converts these fats into ketones. The body and brain use the ketones as their main fuel source. The brain consumes a lot of energy and it always needs a dose of glucose or ketones to keep it functioning properly every day. When your body is using ketones for energy, it is said to be in a ketosis state. Usually, fasting or starving is the quickest way to achieve ketosis, but it can be difficult to do fasting and no one can deliberately starve themselves for a long period of time. You can achieve ketosis using the Keto Diet without having to fast. When you are on a Keto Diet, your body uses fat instead of glucose as its main energy source. This means that you are burning more fats in the process while reducing your insulin level. This is also great news for people who are trying to lose weight because the body is accessing the stored fats and burning them off as fuel. In order for your body to remain in ketosis, you should consume low carb foods. It is very important to avoid eating too many carbs when you are in a Keto Diet. It is recommended to keep your carb intake below 50 grams per day of net carbs. The ideal number should be less than 20 grams of net carbs. Remember, the fewer carbs you consume, the better and faster your body enters ketosis. Moreover, you would want your carbohydrates coming mostly from dairy foods, vegetables, and nuts. Avoid refined carbohydrates, sugary, and starchy foods such as pasta, bread, cereals, potatoes, and rice. Consuming 100 grams of donut is equivalent to 49 grams of carbs, while the same amount of bread would yield 46 grams of carbs. 100 grams of chocolate bar contains about 60 grams of carbs. These foods have very high carbohydrate content, which should be eliminated from your diet if you want to achieve ketosis. Keto Diet also prioritizes foods that are high in fat and moderate in protein since excess protein can still be converted into blood sugar. Your diet should consist mostly of about 75 percent fat, 15 to 25 percent protein, and 5 percent carbs. It may seem simple and straightforward to achieve ketosis, but for most beginners, it can also become confusing. Here are the key points that you definitely have to consider when you are on a Keto Diet. 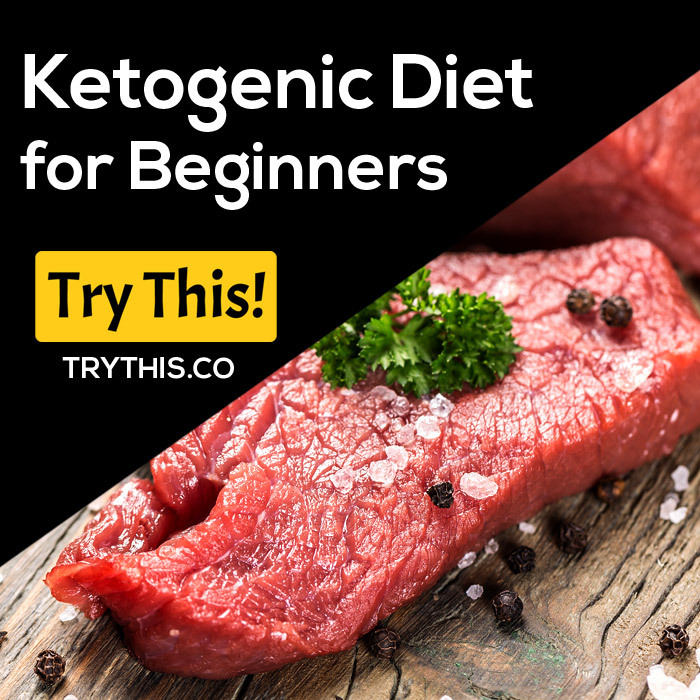 Know if Keto diet is the right diet for you using a quiz> CLICK HERE. Lower your intake of carbohydrates – this is the most important factor if you want to achieve ketosis. The most recommended amount of carbs you can take for one day is below 35 grams and stay below 20 grams for net carbs. Put a limit on your protein intake – protein is counterproductive to your Keto Diet because consuming too much can lower your ketosis level. The ideal amount is between 0.6 and 0.8 grams of protein per pound of lean body mass for those who are trying to lose weight. Drink lots of water – make sure to drink about a gallon of water each day and stay hydrated all the time. Drinking more water helps you get through the starvation and fasting process. Consume enough fat – for people who are trying to lose weight, they may seem to worry about consuming fats, but it is the main source of energy when you’re on a Keto Diet. Eat enough fats to boost your energy while on a Keto Diet. Avoid snacking – try to stop unnecessary snacking throughout the day to reduce insulin spikes. Losing weight is much faster if you stop this habit. Exercise – adding at least 20 to 30 minutes of exercise every day during your Keto Diet can help regulate your blood sugar level and promote faster weight loss. Fasting – intentional starving or fasting can boost your ketone levels, which is an important aspect of your Keto Diet. 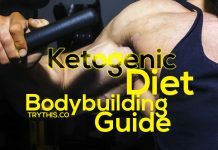 You may read some online articles regarding shortcuts and tricks to achieving successful ketosis. However, the truth is that it can only be accomplished by following a strict dietary nutrition plan. If you are on a Keto Diet, here are some signs or symptoms that your body is in ketosis and you are on the right track. A body in ketosis can greatly reduce your hunger level. 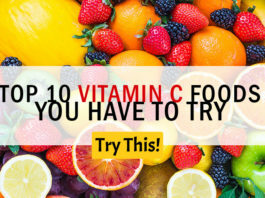 You won’t get hungry easily, which is great for those wanting to lose weight. Your mental state should also be very much energized. Since ketones are fueling your brain, you will have a sharper and better mental focus. You will experience an increase in urination since the Keto Diet is a natural diuretic. And since you will urinate often, it will lead to increased thirst and dry mouth. You need to hydrate and replenish those fluids by drinking plenty of water. Also, you should replenish your electrolytes by increasing your intake of potassium, magnesium, and salt. Bad breath is another obvious sign that your body is in ketosis because acetone is excreted in your breath. The smell resembles an overripe fruit but it is temporary and would eventually go away. There are other ways to know if you are in ketosis by using blood strips and urine strips. You can buy blood strips, which would cost you about $5 per strip. There are also urine strips that can help measure if you are in ketosis. Know if your body is ketosis using a quiz> CLICK HERE. Keto Diet is one of the safest and most effective ways to lose weight fast. The key is to always limit your carbs intake and follow your diet plan religiously in order to stay under the 20 net grams of carbs per day. If you want to turn your body into a fat-burning machine, I truly recommend the Keto Diet. Numerous scientific studies have shown that the Keto diet has resulted in a more effective weight loss compared to other diets. The best thing about Keto Diet is that it helps you lose weight and it improves all your major health markers such as your cholesterol profile, insulin levels, blood pressure, and blood sugar levels. 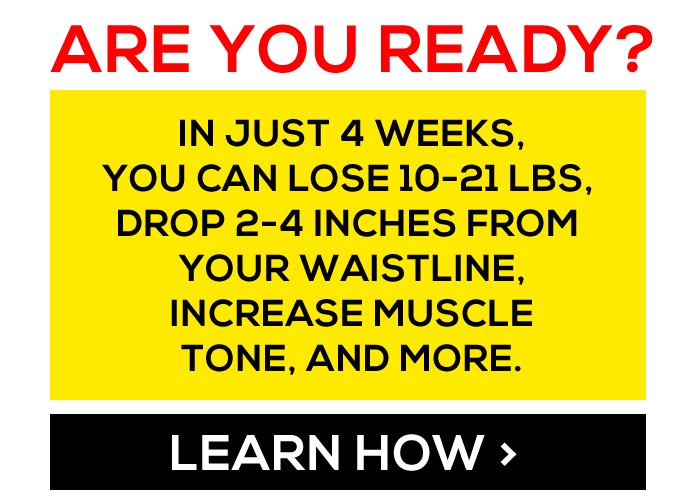 You are not just getting rid of excess fat, but you are also improving your overall health. 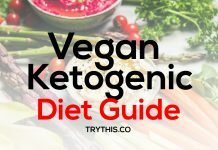 I urge you to check out our Keto Diet ebook, which has a more in-depth explanation about Keto and other related topics. You will gain more knowledge and insight about the Keto Diet and how it can have a very positive effect on your health and well-being. 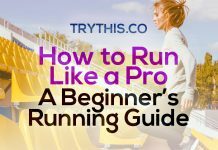 It includes the best diet plan for beginners and the steps to achieve ketosis. 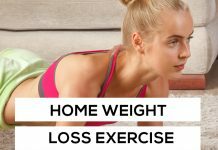 It will also help you learn how you can maintain your low carb high-fat diet plan and safely stay on-track with the program. Keto Diet may be simple and straightforward, but it helps by having a guide and learning some basic skills. Our Keto Diet ebook will help you get started with a new diet plan and prepare easier Keto meals that are low in carbs, high in fats, and contain moderate protein. You will also get a lot of answers to all the common questions about the Keto Diet. 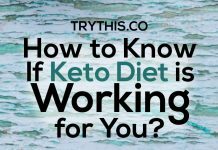 Next articleHow to Know if the Keto Diet is Working for You?